Considering joining a golf club? Want to establish an official GHIN handicap? Considering transferring from another men's club? Jefferson Park's Men's Club simply offers great value to its members! 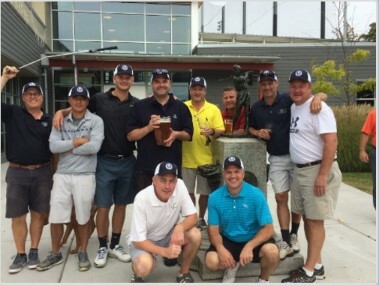 Washington Stage Golf Association/Pacific Northwest Golf Association membership with additional member benefits. Eligible to play in JPMGC monthly events. Gross and net payouts with multiple handicap divisions. Optional cash side games. Eligible to play in the Captain’s Cup match play event. 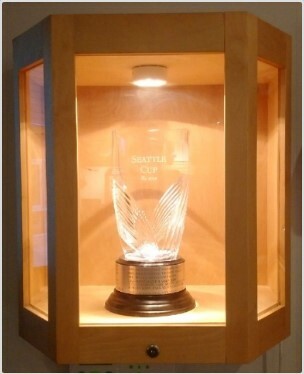 Opportunity to participate in the Seattle Cup match play event and compete against the other men’s clubs in Seattle. Meet and make some great new golfing friends. Visit the Jefferson Park Men’s Golf Club website or JPMGC Information Board inside our Pro Shop for a membership application. *Any cancellations after the event closes, Entry Fee will "carry over" to the next event.